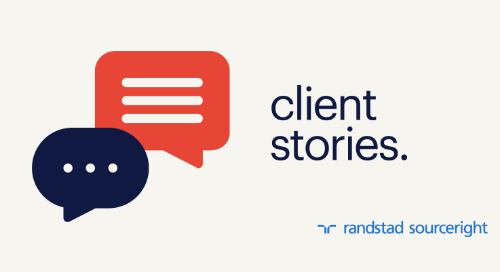 ROD case study: centralizing recruiting and reducing third-party agency costs. 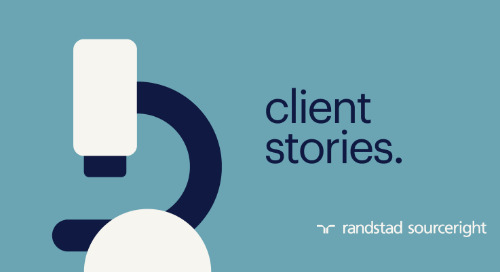 Home » case studies » ROD case study: Bayer in Benelux puts a new talent acquisition approach in place. 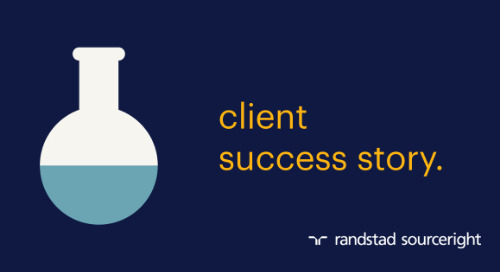 Without a talent acquisition team and approach, Bayer previously relied heavily on external agencies to attract and hire talent. 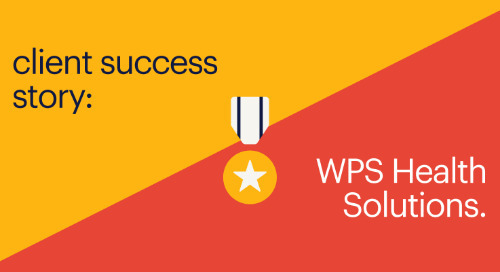 The company’s talent leaders recognized the opportunity to create a more efficient hiring process, reducing costs, but at the same time improving the service to hiring managers as well as the candidate experience. 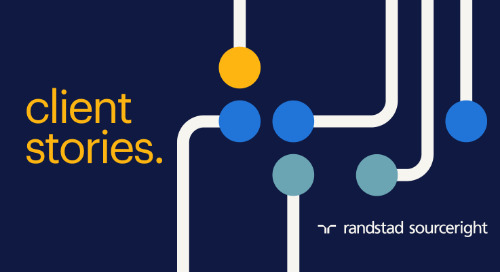 Seeking external expertise, they now partner with Randstad Sourceright on a recruiter on demand (ROD) recruitment process outsourcing solution. Implemented in September 2015, the ROD model initially aimed to support the company with centralizing its hiring process. 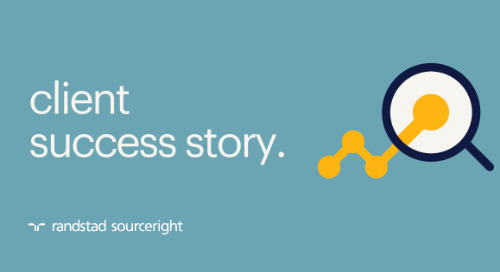 Randstad Sourceright’s ROD solution has now helped the company fully transform and elevate its talent acquisition process. The organization has also reduced its reliance on third-party agencies to get the skills it needs. The ROD includes hiring across Benelux for various, mostly permanent roles, ranging from high-tech engineers, scientists and operation specialists, to account managers and specialized business support functions. 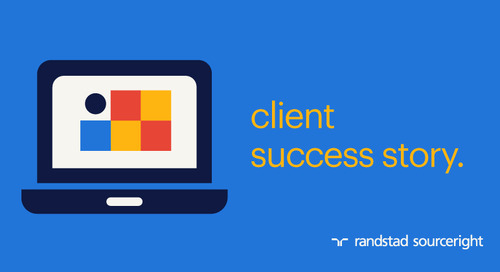 The on-demand recruiting model from Randstad Sourceright is a scalable and flexible solution. 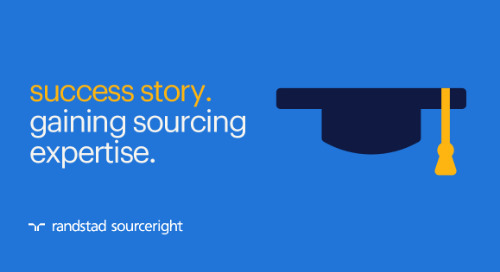 The on-demand recruiters provide a deep level of strategic sourcing and recruiting expertise. 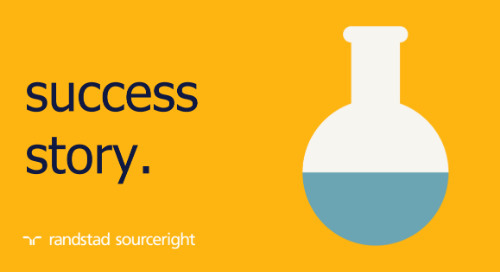 The team consists of four to seven experts who work onsite with the company’s talent acquisition team across different locations. 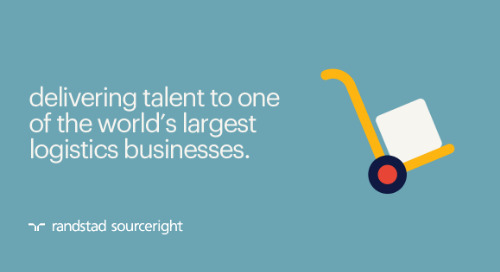 The ROD team provides market insights and the talent expertise that the company needs to ensure operations run smoothly and recruitment goals are reached. Since 2015 with the first ROD team, the company has seen significant improvements at all stages of talent acquisition. For example, third-party agency costs were reduced; the percentage of roles filled by agencies dropped from 22 to 1% very quickly. The organization is also getting the talent it needs much faster. Time to fill has dropped from 63 to 40 days on average. 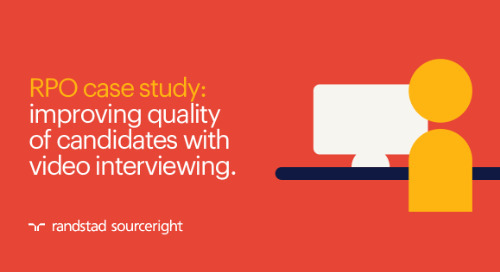 The ROD solution not only helps the employer engage talent faster, but also delivers a great candidate experience. Overall, the company consistently meets and exceeds expectations around timelines, candidate satisfaction and quality of talent delivered. 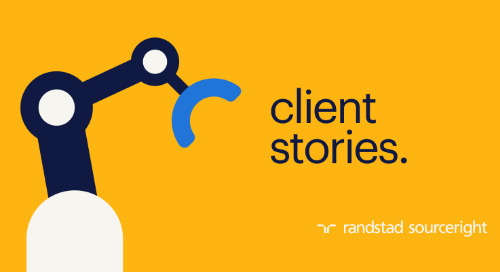 In addition to ROD, Randstad Sourceright’s diverse team of recruitment experts has also assisted in employer branding techniques to access talent faster and better. For instance, the talent acquisition team has been promoting social media usage across the organization, which not only improves candidate attraction, but also internal engagement and satisfaction. 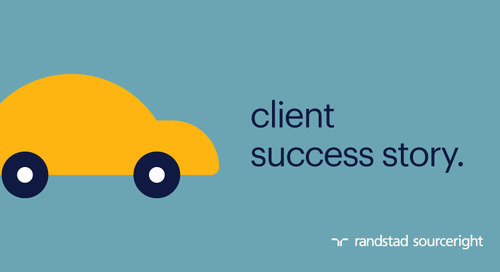 The company and Randstad Sourceright are currently reviewing how they can enhance employer branding further. 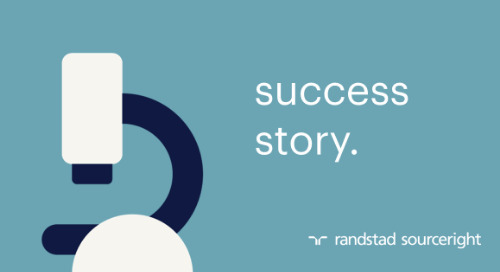 One of the most important aspects that has helped the company and Randstad Sourceright achieve common goals is the strong relationship built over time. 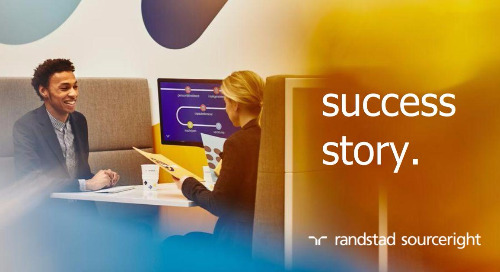 The company views the Randstad Sourceright team as true partners — an extension of its own talent acquisition team — who are working towards building the company’s future together.